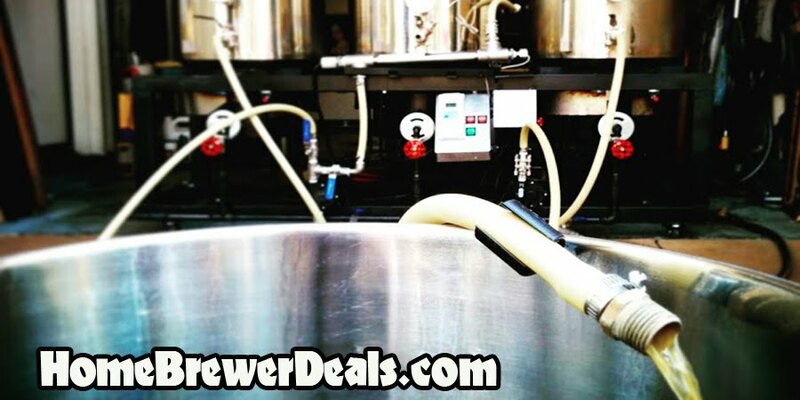 Coupon Description: MoreBeer.com currently has a coupon code that allows you to save on a homebrew stainless steel Mini Keg Growler! This stainless steel keg style growler holds 1/2 gallon or 2 Liters of your favorite beer. It features a gasketed screw top lid that seals tight. Best of all, this growler is tough and won’t break or chip like glass might. Thank you for checking out the Homebrewer Deal Blog!